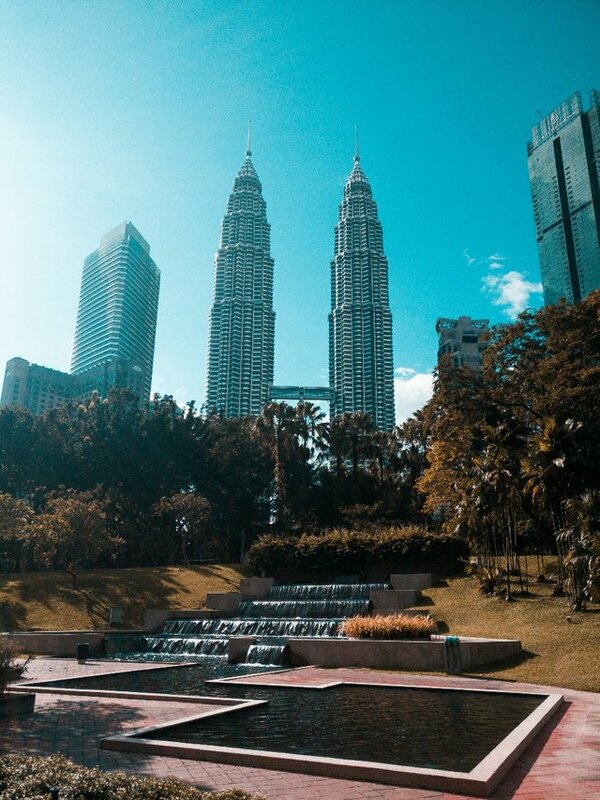 As many of you will know these are the Petronas Towers in Kuala Lumpur and I think they could be my favourite skyscrapers in the world ! who agrees with me ? Update : I'm currently in Melaka blog posts on the way. Nice shot. I'd love to get there one day to take pics. You definitely should go ! Ooo you have an amazing view then ! !